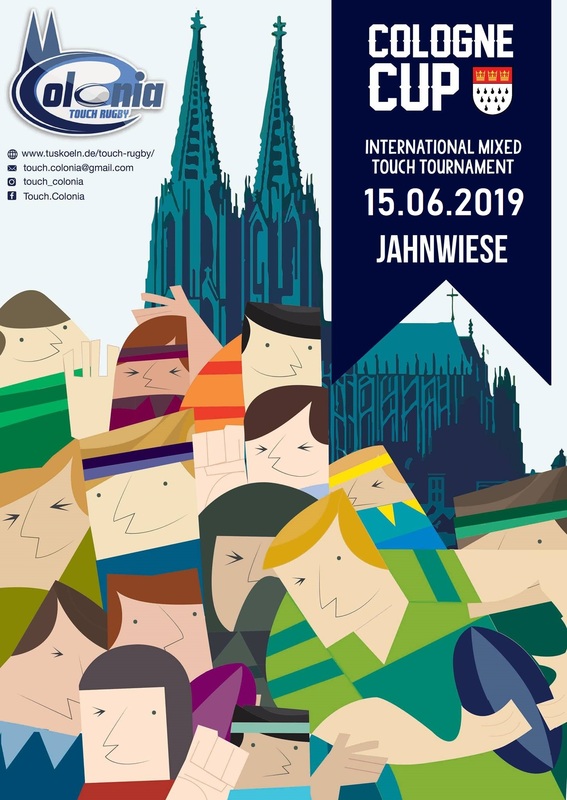 International Mixed Touch Tournament The Cologne Cup is brought to you on Saturday the 15th of June 2019, on Jahnwiese at Sportpark Mungersdorf, Junkersdorfer Str. 50933 Köln, Germany. After a year break we are very glad to be back hosting the Cologne Cup again. We are looking forward to welcome all the international Teams to Cologne. 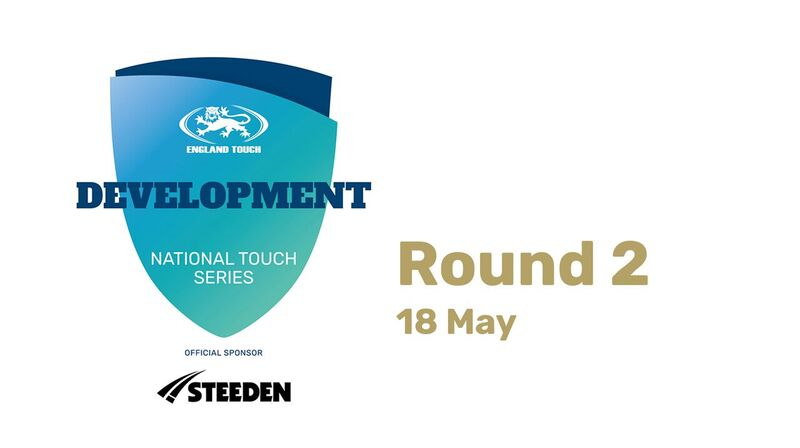 For those of you who are going to the World Cup, it will be a great chance to keep up the playing with a break just long enough to be recovered and also that you will be dying to get back on the pitch and compete again. 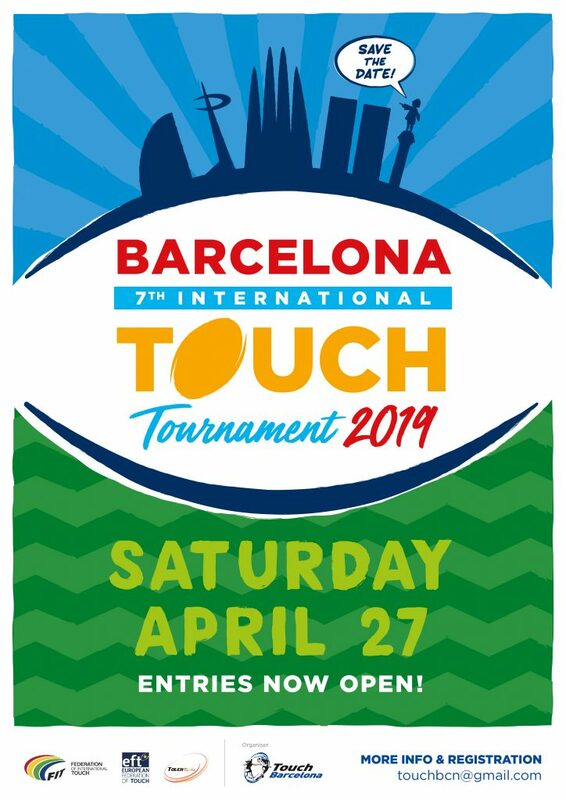 For those of you who are not going to the World Cup, you know you will have even more than usual Touch frenzy and be wanting to play some matches. With traveling to Germany, you have to try the German beers. There will be a party at the end to celebrate it all where you can drink some of our local beer, Kölsch. • Flixbus travels from many cities to Cologne and leaves you off at the the Cologne-Bonn Airport or at Leverkusen Mite Train Station. More information will be available online (mostly our facebook page) as the time goes on. 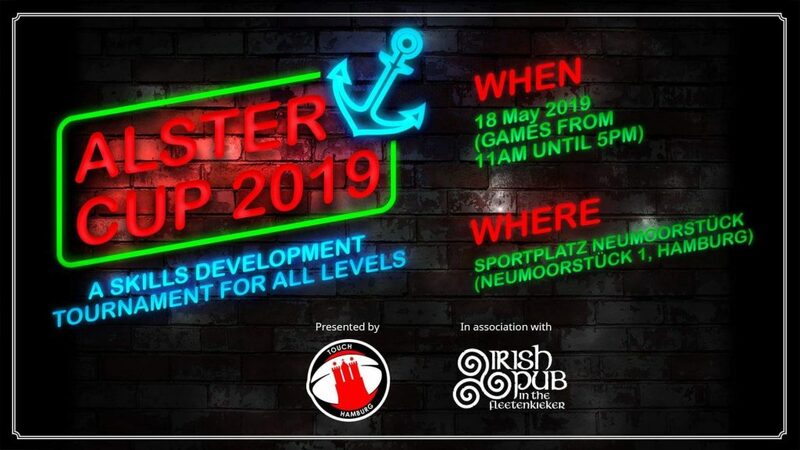 Also please get in contact with the organisation if you are a full time referee interested in this tournament.